With so many amazing countries to explore, Excellence Travel gives you the accessibility to explore them all – at a price you can bet. Excellence Travel is a direct to a consumer travel agency, which offers amazing vacation packages at an affordable price. We service vacationing families by offering amazing vacation deals to over 200,000 resorts in over nearly 160 countries around the world. We are proud to offer vacation packages to some amazing destinations in the world. We hope you will take advantage of our unbelievable prices to the vacations of a lifetime. Just imagine your picture prefect getaway is closer than you can even dream. Born and raised on a Caribbean island I loved to explore the island. I am now the owner of Excellence’s Travel an expert on the best Jamaican Beaches, restaurants and excursions. While I no longer resided on the island I miss every moment spent their and I often go back for numerous visits. I currently reside in New York City, I often day dream about the beauty of the Caribbean! I have always loved traveling and exploring the world, so I became a travel agent after planning so many amazing vacations for my family and friends. I have worked with all types of travelers including singles, couples and families and more. I have numerous expertise but I am more passionate about Caribbean destination like Puerto Rico, Aruba, Jamaica, Cancun and Bahamas. I am also certified and have firsthand experience with top entities like: Disney, Universal Studios, Cruises and more. I also specialize in All-Inclusive Getaways, Honeymoons, Family Vacations and more. My team will make the booking process simple from day one! 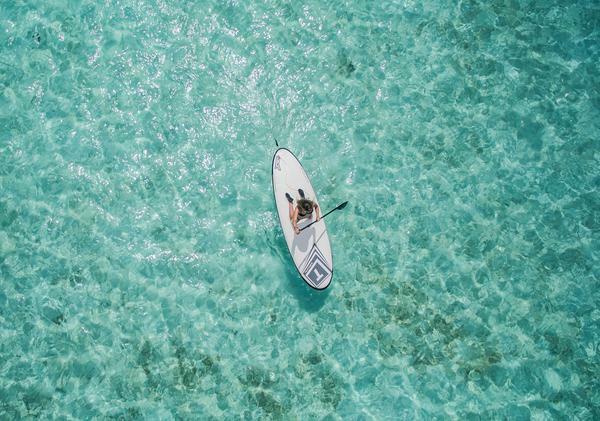 If you’re dreaming about a luxurious getaway, we will help you find everything from the ideal location to the best personalized excursions and beyond. We love finding unique activities and extras that fit your personality, and we will tailor your trip to your exact specifications and desires. We will also be there for you at all times to assist with any problems or questions you may have.